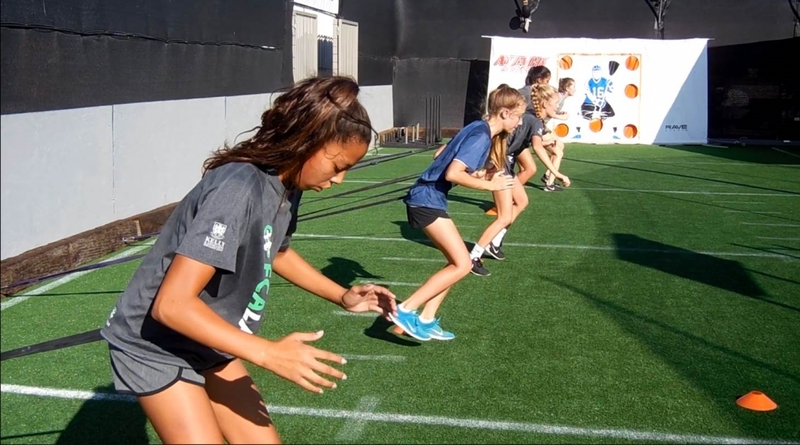 The Victory Athletic Center’s mission is to provide high quality, budget friendly experiences for youth and adult sport programming in a safe and professional environment, year-round. We accomplish this by offering a state-of-the-art facility and effective management with a spirit of cooperation. 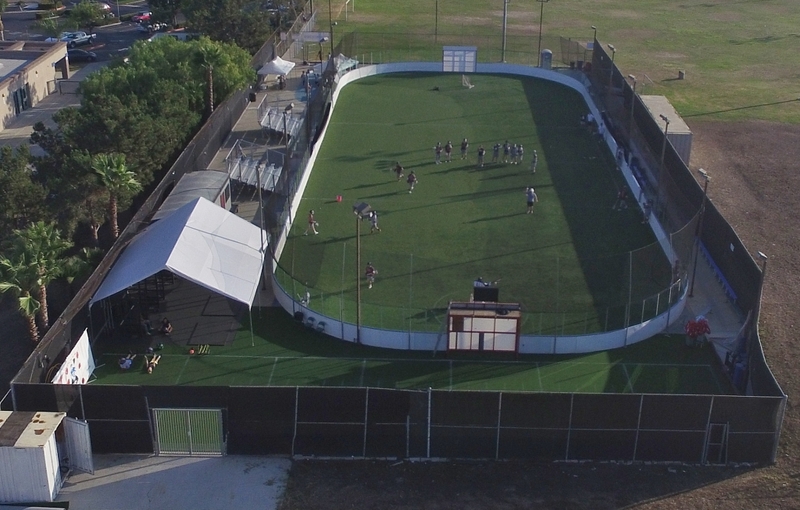 The VAC, as we fondly call it, is the premier outdoor sports facility of its kind in Orange County and home to Victory Box Lacrosse and San Juan Capistrano Arena Soccer League. The complex includes the latest and most innovative in sports surfaces, as well as many amenities to accommodate any kind of group. 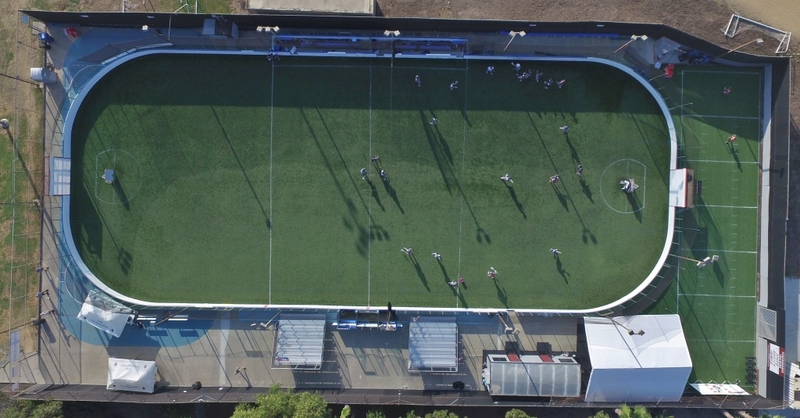 ♦ A synthetic turf field surrounded by dasher boards and sports glass, team benches, separate penalty boxes, measuring 200’ x 85’ (equivalent to a standard-sized NHL rink). 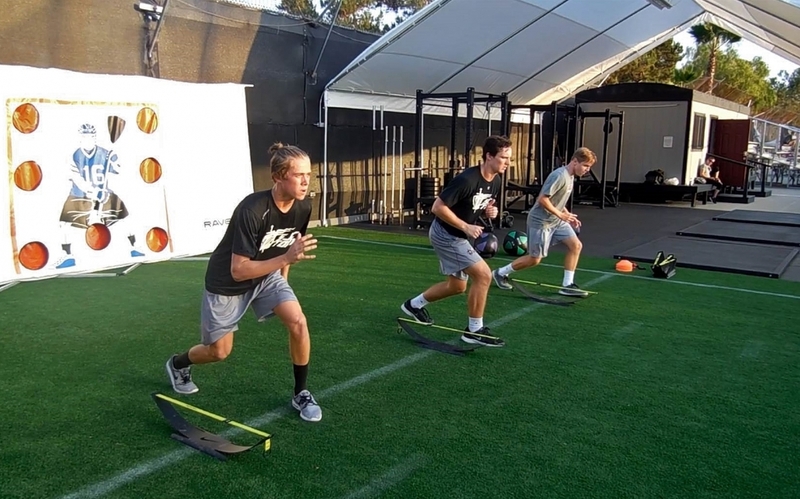 ♦ A fully equipped dedicated performance training area designed for individual and team sport specific development. 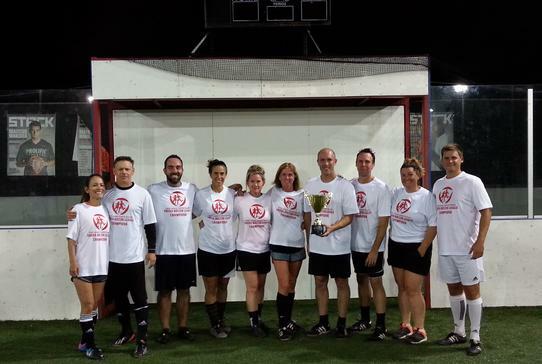 Let us host your team, a unique sports party or an event of your choosing. We welcome all facility requests! 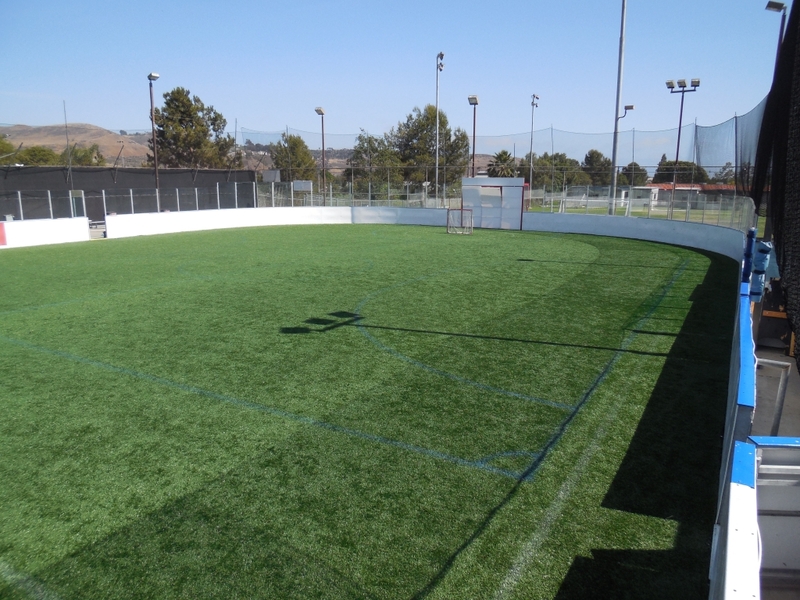 The VAC’s “rink” is perfect for lacrosse, soccer and a variety of other sports. 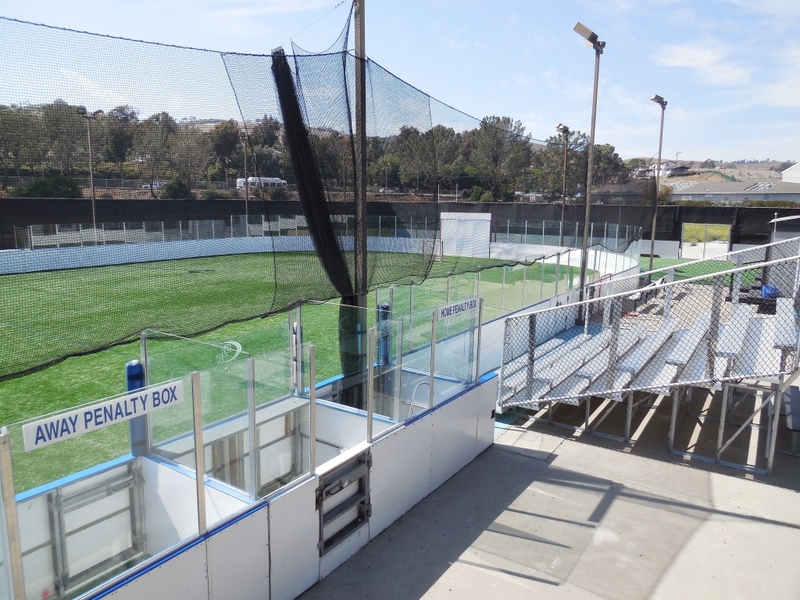 The VAC is home to San Juan Capistrano Arena Soccer League. 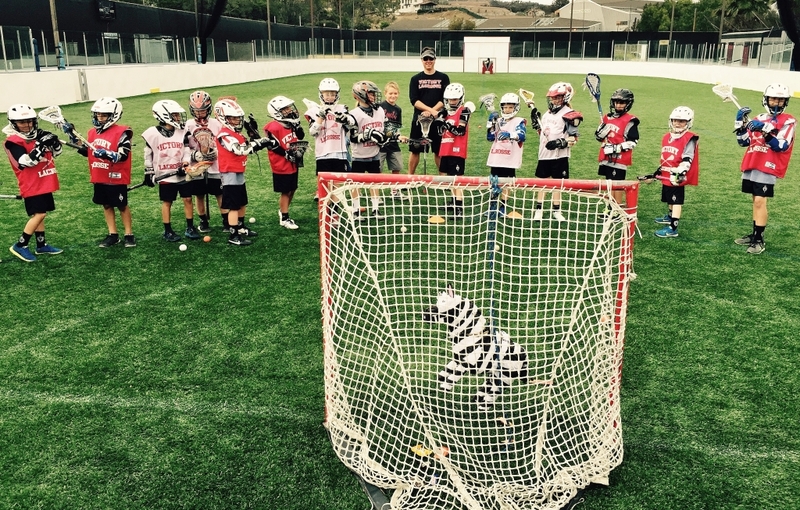 To ensure insurance compliance with the Victory Athletic Center, City of San Juan Capistrano, and Capistrano Unified School District each requester must supply The Victory Way with a Certificate of Liability naming the Victory Athletic Center, City of San Juan Capistrano, and Capistrano Unified School District as additionally insured. If you are a private party requester (i.e. parent for a birthday party) each participant will need to submit a Victory Athletic Center Release of Liability signed by a parent or legal guardian (18 yrs. or older) before participation. Waivers can be submitted to the onsite manager. No exceptions! By giving last minute notice or no notice at all, you (our customer) prevent someone else from being able to schedule into that time slot. Please read the below Cancellation & Reschedule Policy stipulations carefully to fully understand your obligations. ♦ The Victory Way reserves the right to cancel the event if any of the insurance requirements and payment conditions outlined on the Victory Athletic Center page on thevictoryway.org are not met on the day of the event. There will be no refund for the reservation fee. ♦ Final approval for use of The VAC is only given when insurance requirements are met and payment is made in full. ♦ Payment must be paid in full four (4) weeks prior to the first use of The VAC for each month. ♦ Questions? Please email: thevac@vlax.org.